The properties of a solid depend on the arrangement of its atoms, which form a periodic crystal structure. 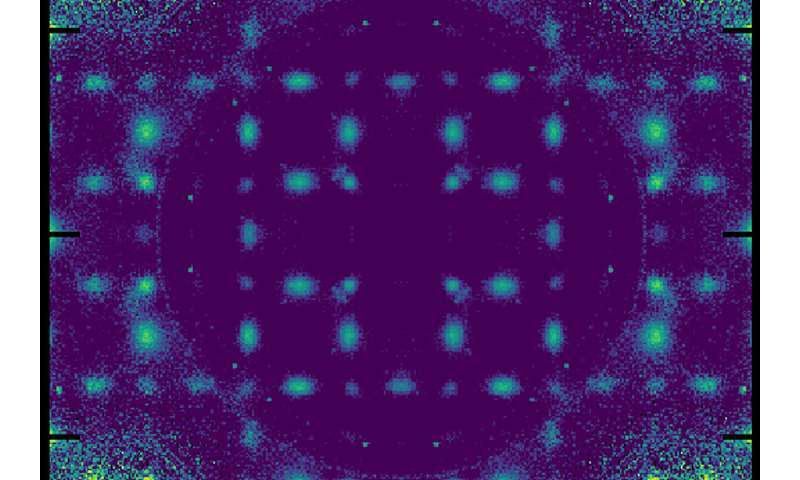 At the nanoscale, arrangements that break this periodic structure can drastically alter the behavior of the material, but this is difficult to measure. Recent advances by scientists at the U.S. Department of Energy's (DOE) Argonne National Laboratory are starting to unravel this mystery. Because lead is toxic, scientists are trying to develop non-lead-based materials that can perform even better than the lead-based ferroelectrics. 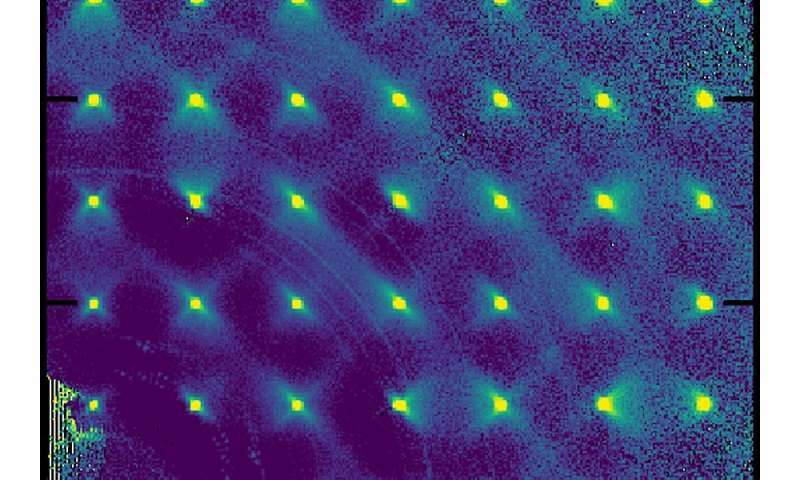 To develop these materials, scientists are first trying to uncover what aspects of the relaxor ferroelectric's crystal structure cause its unique properties. Although the structure is orderly and predictable on average, deviations from this order can occur on a local, or nanoscale level. These breaks in the long-range symmetry of the overall structure play a crucial role in determining the material's properties. "We understand the long-range order very well, but for this experiment we developed novel tools and methods to study the local order," said Argonne senior physicist Stephan Rosenkranz. "Now we can think about what kind of local order causes this butterfly scattering, and how can we design materials that have the same structural features that give rise to this effect," said Argonne physicist Danny Phelan. 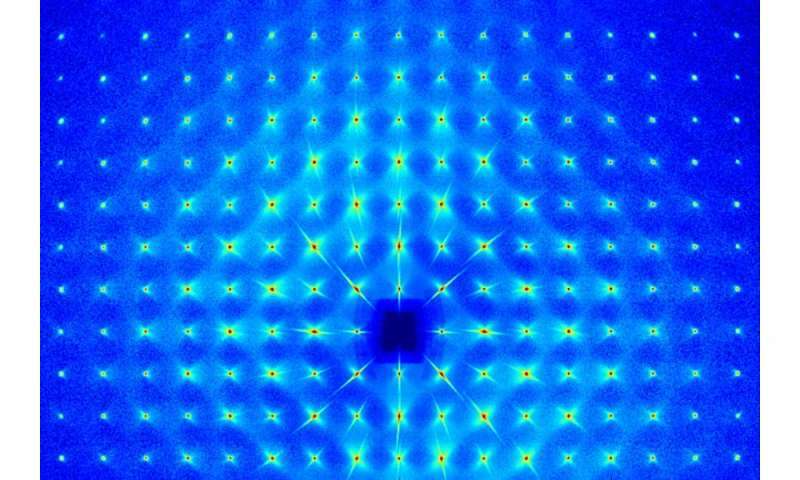 As for the real cause of the anomalous dielectric properties, the scientists propose that it arises from competing interactions that lead to "frustration" in the material. The new discoveries stemmed from the scientists' use of both neutron scattering and X-ray scattering. "There is invaluable complementarity to using both of these techniques," said Phelan. "Using one or the other doesn't give you the whole picture."